Quickly flipping real estate is a necessary skill if you want to be a strong investor. Knowing how to quickly turn a house is crucial. In our latest post, we provide some excellent tips for quickly flipping real estate in the Chicago area. As a Chicago investor, you know you are losing money for every day you own the property. The costs of owning a home can eat away at any potential profits much faster than people realize. Monthly utility costs, homeowners insurance, property tax, maintenance, and the mortgage payment will add up quickly. Whether you are flipping a property or you need to sell a house you have owned awhile, selling quickly will help you to keep more cash in your pocket. Below, you will find some information on how to sell your property quickly in the Chicago area. As an investor in Chicago, you will likely not be purchasing houses with major structural damage when looking to flip. Hopefully, most of your fixes are cosmetic in nature and can be quickly fixed, or left to the new buyer. Tackling large renovation projects is a big no-no for those who want to flip the house quickly. Stick to smaller projects that will boost the home’s value such as a new coat of paint, new fixtures, or crown molding. Don’t get in too deep by redoing the kitchen, knocking down walls, renovating the entire bath. Doing these sorts of projects can open the floodgates to other repair needs while also delaying your selling timeline. Major repairs typically end up costing more than originally planned and can be more trouble than they are worth. A professional buyer such as Luxdoor Invest, will be able to buy your house right away, without having to deal with the red-tape of a traditional sale. We won’t subject you to an appraisal, or make you wait while we secure financing. We have the funds available to buy your house right away, helping you to flip the house quickly, using the cash to reinvest as you so choose. Flipping real estate in Chicago is a numbers game plain and simple. This is not a property you are keeping for the long term, so don’t fall in love with the house. Make upgrades to increase the value, but don’t spend an irrational amount of money picking out fixtures, countertops, or other cosmetic items. By incorporating your taste too much, you could even turn some buyers off to the house. Stick with neutral tones, simple, yet classy fixtures, and keep your costs low whenever possible. 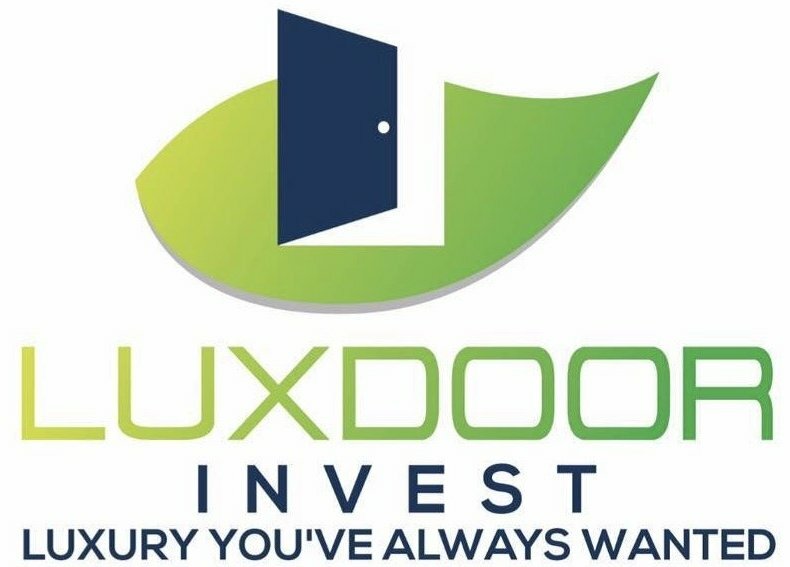 Whether you are looking to buy or sell an investment property in the Chicago area, Luxdoor Invest can help by either purchasing an unwanted property or selling you a house at a price that makes sense. Just like you, we are investors who only deal with the best properties and deals. We would love to work together!